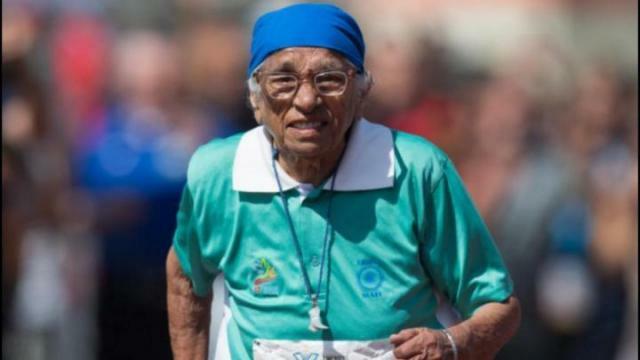 And when she finally crossed the finish line at the Americas Masters Games in Vancouver, her competitors – many of them two decades younger – were there to cheer her on. She has won more than 20 medals, including snatching three golds this week as she is the only competitor in the category for women over 100. If you’re wondering whether she holds the elusive secret to a long life, Kaur says unfortunately it’s what you might expect – a good diet and lots of exercise.